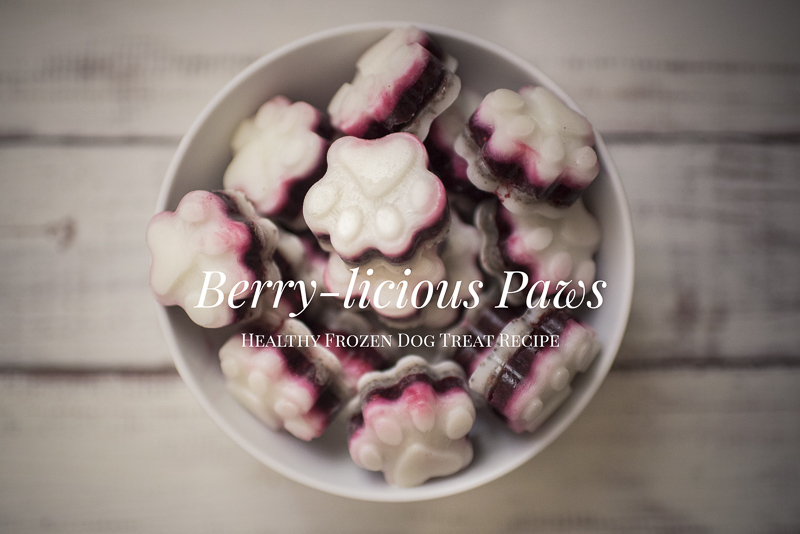 We love easy to make dog treat recipes here at The Pug Diary and boy are these Berry-licious Paws super easy to make. 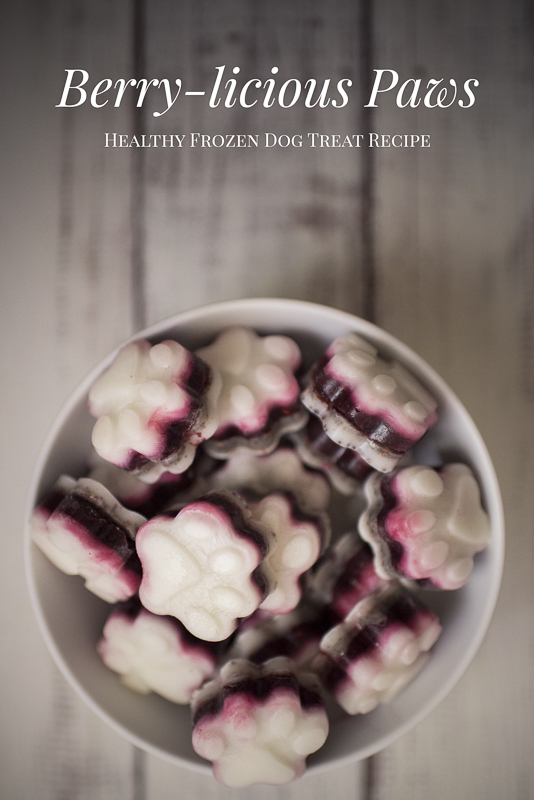 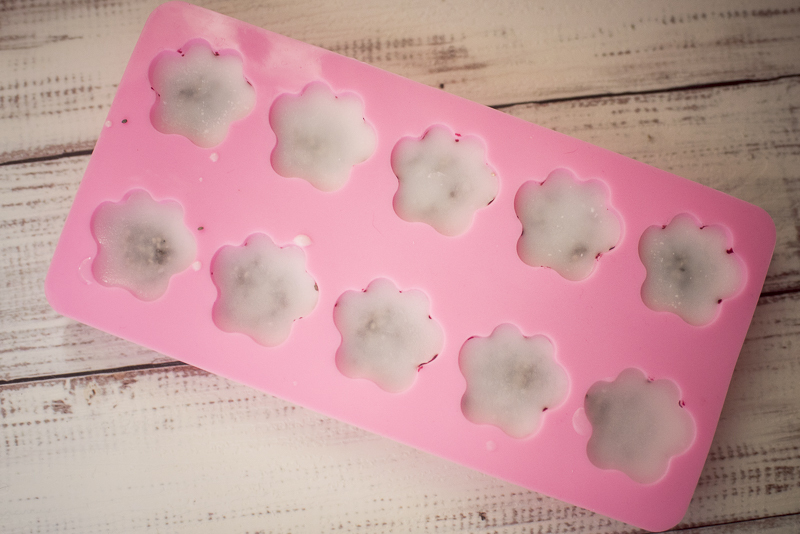 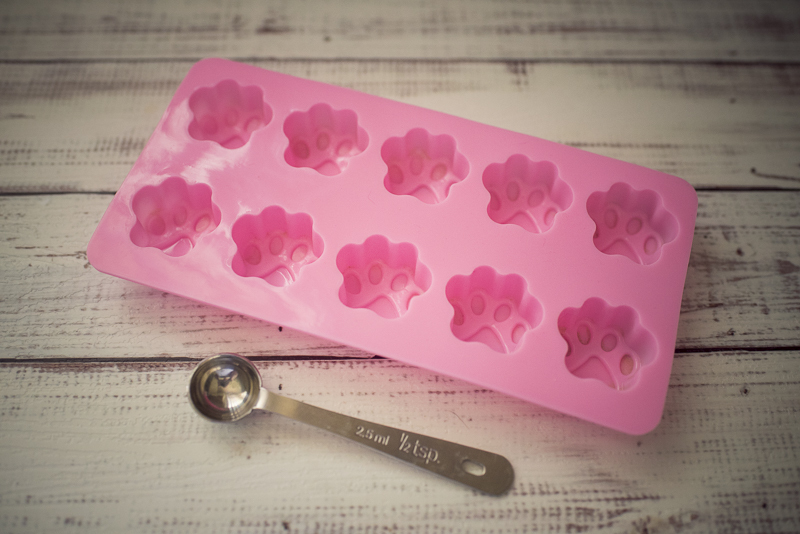 Not only are they super easy to make, they are a healthy frozen dog treat perfect for eating in the warmer months. 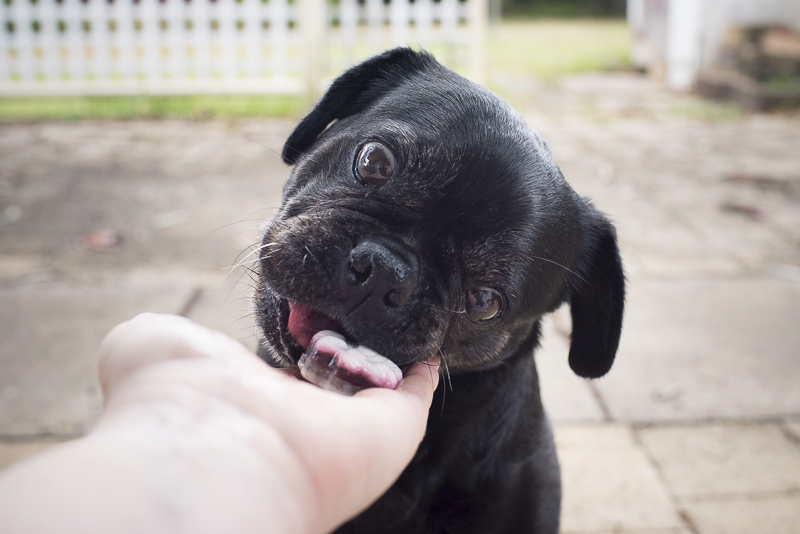 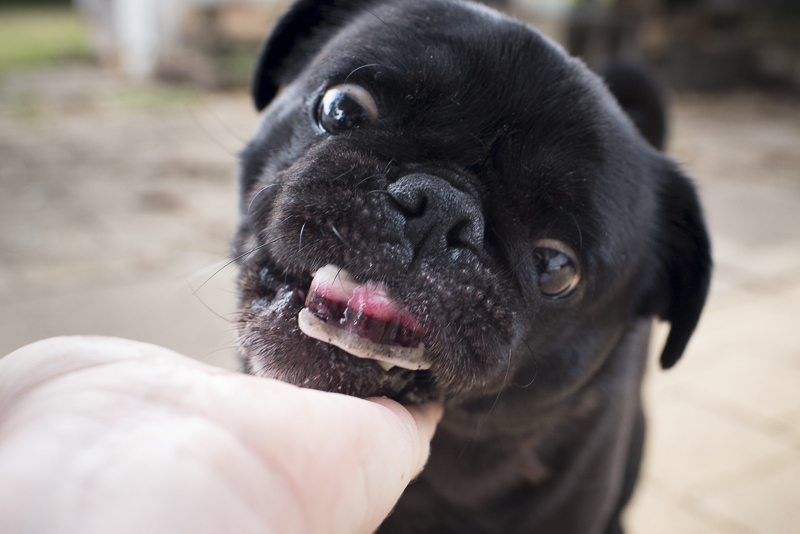 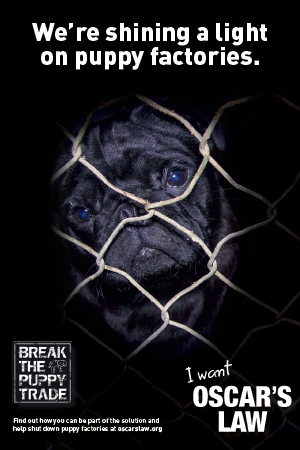 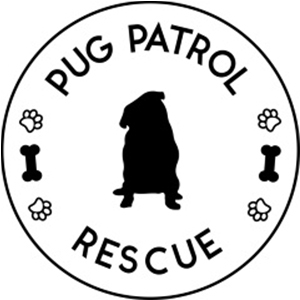 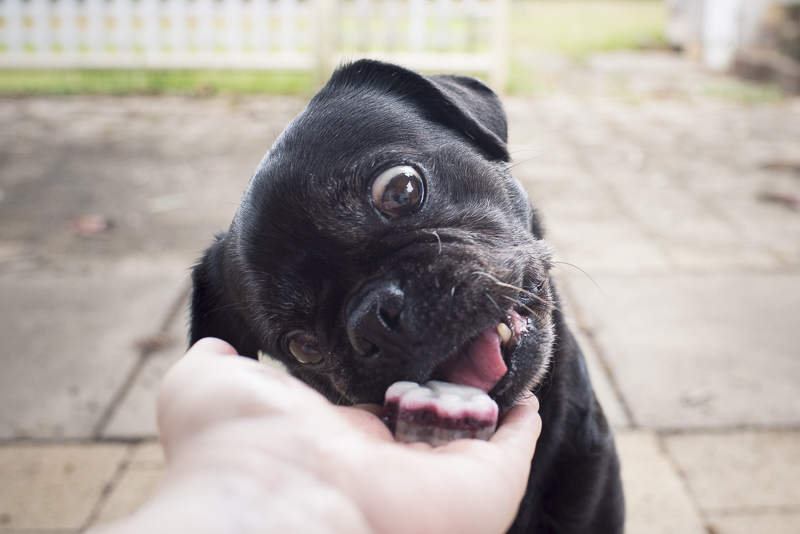 The Berry-licious Paws contains nothing but healthy superfoods that your pug can enjoy as a treat on a hot summers day or as a healthy daily treat with great benefits. 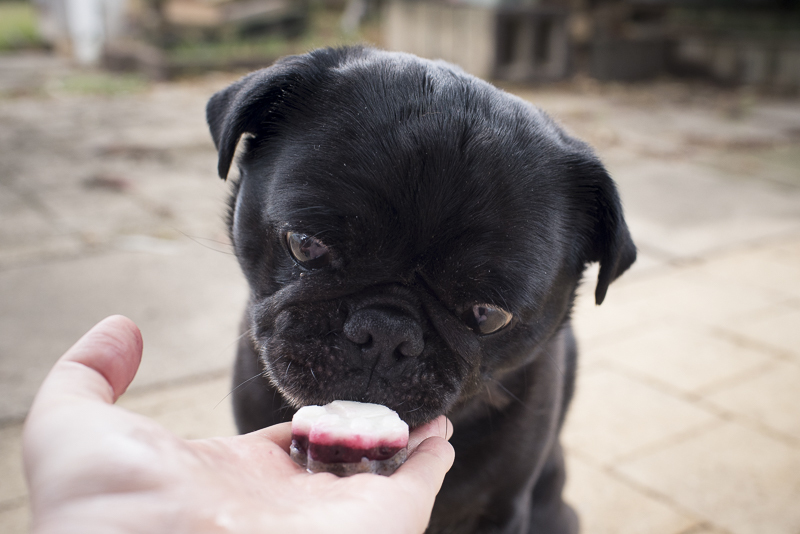 Berries are a favourite amongst pugs but contain so many healthy vitamins including vitamin C, fibre and antioxidants. 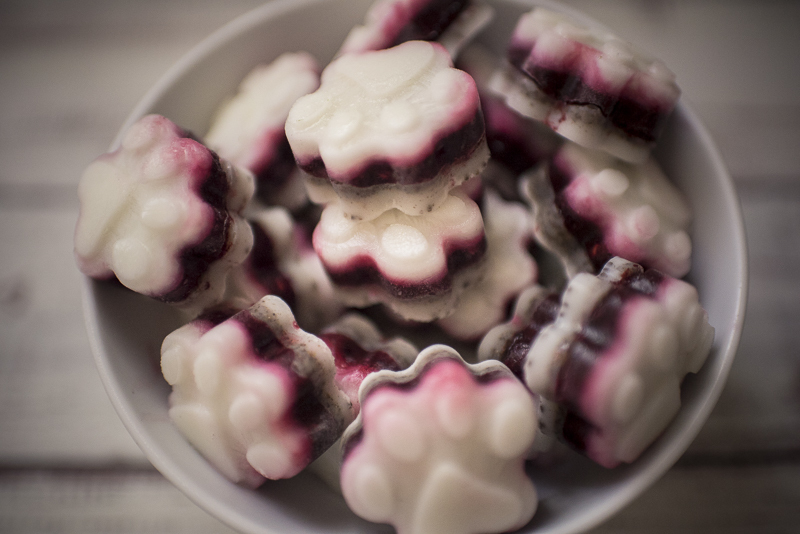 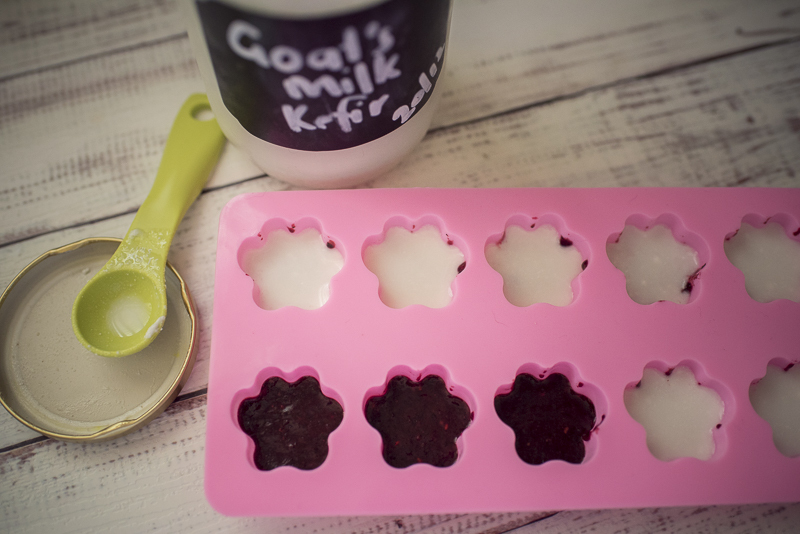 Chia seeds are packed full of fibre, coconut oil is great for the skin & coat and kefir is jam packed with probiotics. Combine berries with these other superfoods and you have a healthy frozen dog treat.